In the immediate weeks and months after 26/11, stories began to arrive. Of victims, of survivors, of the bereaved, of the healing. One particular story stood out for me. 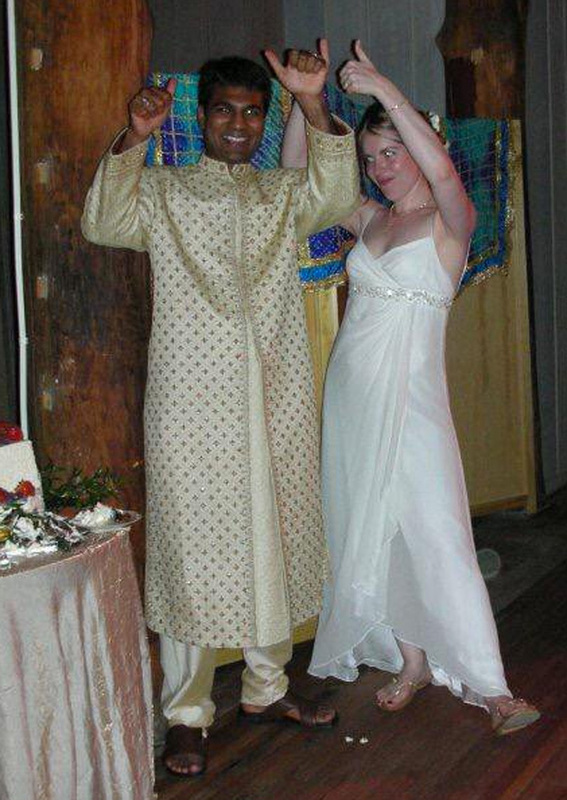 It was of a couple trapped inside the Taj hotel. At some point during the attack, they decided to part ways. They split up and hid in two different parts of the hotel, for reasons entirely mathematical. They simply wanted to double the likelihood that at least one of them would survive. To look after the kids. That was something I couldn't wrap my head around. Because when you're terrified, having to confront the possibility of a horrific or sudden death, the one thing (I imagine) you want to do more than anything else is hold on to the person you love the most. Make sure they're safe. Within sight. Have, if nothing else, a visual of them just being okay. How they were able to make a clinical and pragmatic decision to part, particularly in the midst of that much blood and death and sudden unbeing, I couldn't comprehend. It's strange that we don't talk about death in love enough. Tolstoy's written about it. Nagel's written about it. Frost, Woolf, Kafka have written about it. Hell, even JK Rowling's written about it. Even most of our promises at the outset of marriage have much to do with death. Till death do us apart. Seven lives and seven deaths. And yet, we don't talk about death in love as often as we should. Because it's so damn terrifying. Which brings us to When Breath Becomes Air. 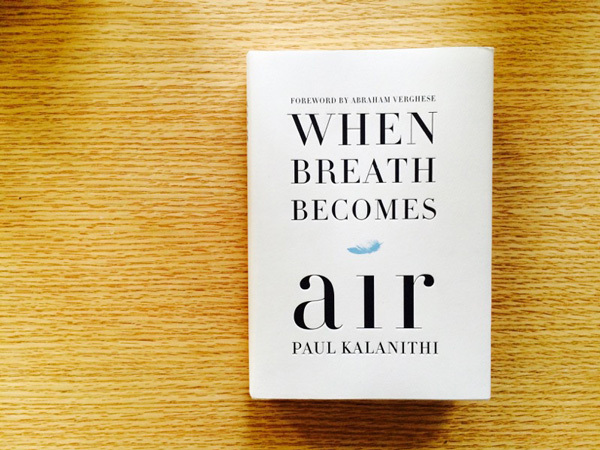 It is the greatest book neurosurgeon Paul Kalanithi has ever written. And not only because it's his first and last. But because it is a masterpiece. Because it will certainly make you weep. 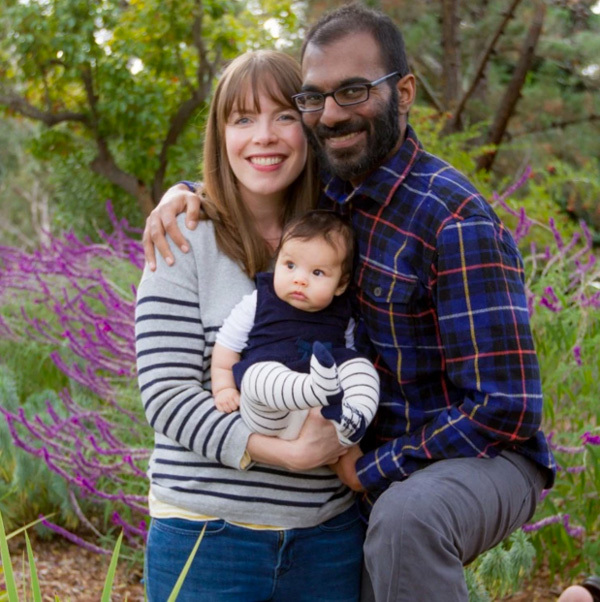 Because in his parting gift to his wife and child, Kalanithi wove a nexus of philosophy that provokes us, love that gives us something to aspire to, literature that soothes us and kindness that sweeps us off our feet. He's answered many questions we're too afraid to ask. Fighting Stage IV lung cancer, he's looked death straight in the eye and said, Okay. Let's figure this out together. This is an unquestionably important book, and we're probably going to look back on it as a modern classic. The kind we will one day gift our friends and loved ones in leather-bound covers. And it is likely going to be the biggest book of the year. It will win awards and be on the front of bookshelves for months to come. But now that we've established that this is a great, un-missable book - stop thinking about it as a book at all. Think of it simply as, like the couple who split up during 26/11, an act of courage. In a recent interview with Marlon James we discussed empathy, and how to acquire it. He looked at me pointedly and told me to think long and hard about the person I love most in the world. "Think about that person. And why you love him." "Now write three pages about burying that person." I was instantaneously in tears. It was a task too painful to conceive, leave alone perform. Even if just as a writing exercise. 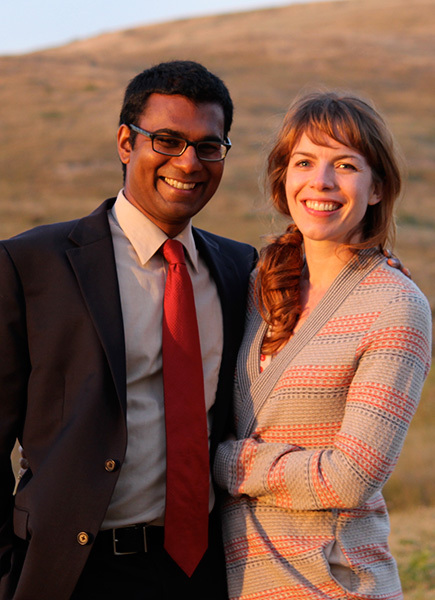 Lucy Kalanithi has performed that task for real. 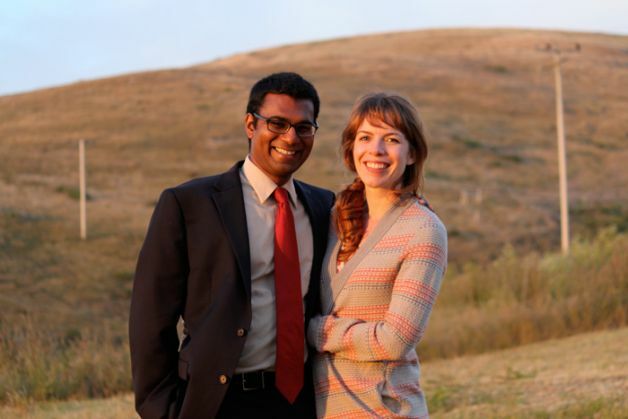 The wife of the late Paul Kalanithi. She finished the book he began to write. In it, she described his last months, when he was unable to write because his fingers were peeling. She wrapped them up so he could write some more. She writes about his last days. Then about his last hours. Then about his last minutes. Read more: Roxane Gay's new book is important because she started writing it fat. And she still is. How at home in bed during his last weeks, she asked him, "Can you breathe okay with my head on your chest like this?" He replied, "It's the only way I know how to breathe." She writes of the comfort of limbs and bodies fitting together. And how, when the ventilator was switched off and the morphine kicked in, she climbed into bed with him. In death, she hoped, he was just as comfortable as in their cosy bed at home. 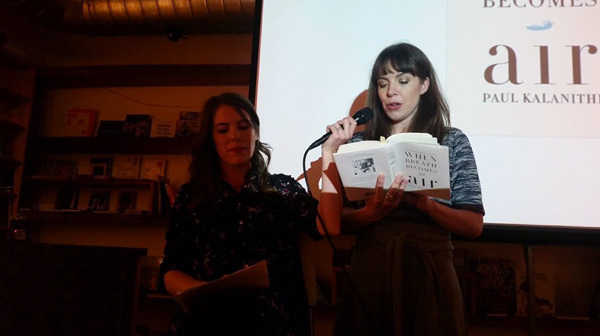 She writes about their daughter Cady, what she meant to him, and how Paul's incomplete book is a fitting reflection of his life. But finishing his book can hardly be called her last act as Paul's wife. Because she still grieves by his grave on a Californian hill, sometimes with a bottle of Madeira (their honeymoon drink), sometimes in the piercing rain, sometimes in warm sunshine. She also autographs copies of and promotes his book. She fights for lung cancer awareness. She struggles to rid lung cancer of the smoker's stigma (Paul was a non smoker). She remains in love. She perseveres in her relationship with her husband, even though he is no more. She mothers the child she delivered two years ago, with Paul lying on another hospital bed alongside. She quotes CS Lewis, "Bereavement is not the truncation of married love, but one of its regular phases - like the honeymoon. What we want is to love our marriage well and faithfully through that phase too." For the non-believers in souls, this is perhaps all the solace we need. That it is possible to remain in married love after death does us apart. 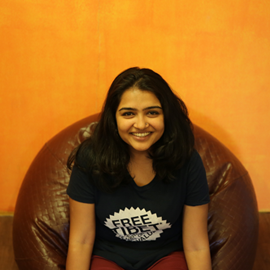 A Beyonce-loving feminist who writes about literature and lifestyle at Catch, Sneha is a fan of limericks, sonnets, pantoums and anything that rhymes. She loves economics and music, and has found a happy profession in neither. When not being consumed by the great novels of drama and tragedy, she pays the world back with poems of nostalgia, journals of heartbreak and critiques of the comfortable.